Say goodbye to bulky, energy-sucking window units! 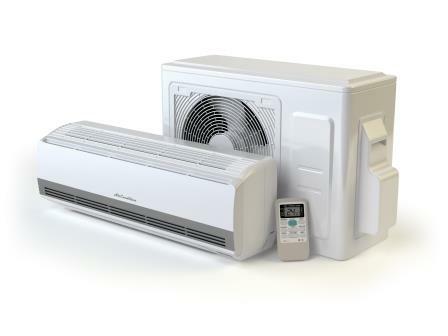 If you’re looking to install or upgrade to a new high-efficiency central air conditioning or ductless mini-split system, you can count on Munhall Energy to get the job done. We proudly sell, install, and service cooling equipment from some of the best manufacturers in the world. Why Upgrade to High Efficiency? Using higher efficiency cooling systems results in more effective energy output. This can provide significant benefits for your property, your family’s comfort, and our environment. If you already have ductwork in place for your heating system, installation of central A/C can be half the cost! Not sure which system is right for your home? Contact us to learn more! Even if you’re considering purchasing on of the best cooling systems on the market, it won’t perform effectively if it is not properly installed. When you call our office for an estimate on a new A/C system, one of our certified technicians will come to your home to determine which brand and model is the right solution for you. 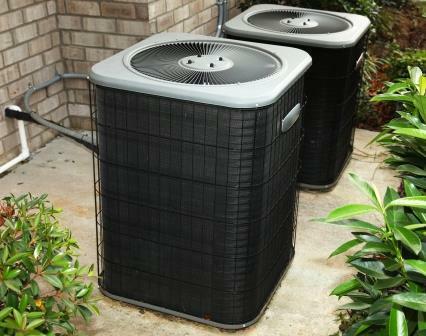 Once we have made a decision together, we’ll schedule one of our experienced installation crews to size and install the system to your needs. Here at Munhall Energy, we never consider the job complete until each system is up and running to the customer’s 100% satisfaction. Contact us or call (617) 924-4000 to schedule your installation today!